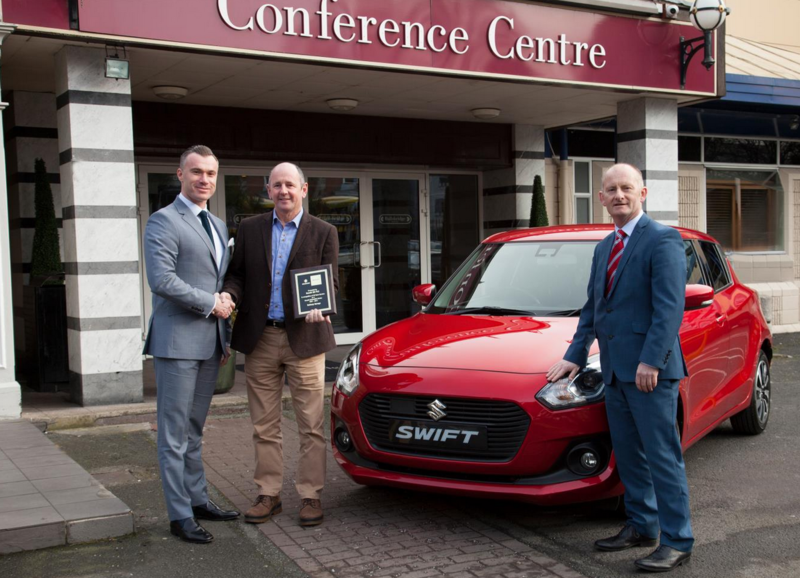 Suzuki Ireland has recognised three dealers within its network for their contribution and loyalty to the brand at its recent award ceremony, which took place at the Ballsbridge Hotel in Dublin. 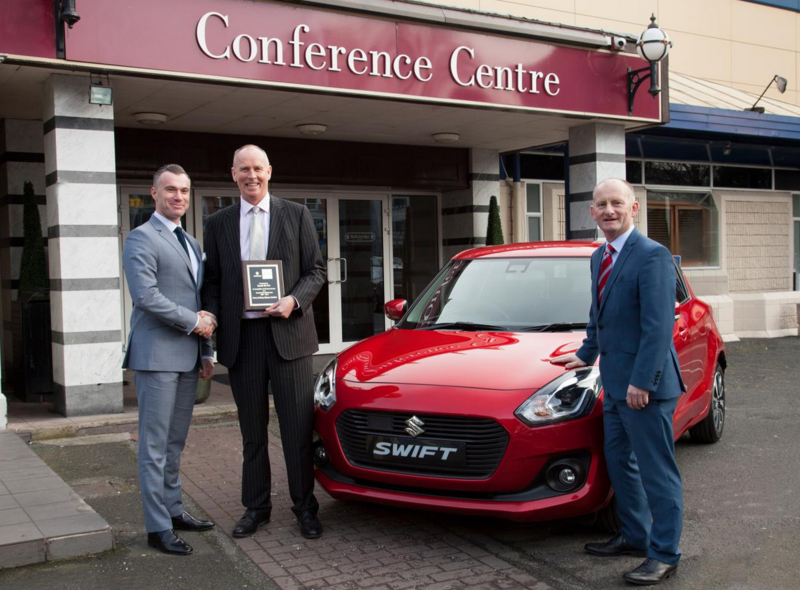 Highly affordable 0% APR (zero interest) new car finance packages are now available at Suzuki dealers for the all-new Swift supermini, IGNIS compact crossover and Vitara compact SUV*. 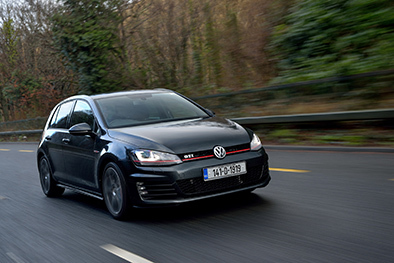 For more information, visit www.suzuki.ie/cars.